Dream Team Takes Washington, D.C.
From September 17-21, the Dream Team had the amazing opportunity to travel to Washington, D.C. Over a four-day span, the team networked and experienced many different aspects of the aviation world, signature events and meetings with partners. Participation from the Dream Team included an outreach event attended by more than 100 children from three STEM schools around the D.C. Metro area. This inspiring event was hosted by the Smithsonian National Air & Space Museum in their ‘Moving Beyond Earth’ exhibition. These schools intend on adding aviation to their curriculum, therefore Shaesta’s presentation was a supplement to their education. That afternoon, the team met with the Department of Education and its leadership, sharing the global flight outreach journey, next steps, and hearing from Secretary DeVos her observations on her recent “Rethink School” tour and of innovative education. Tuesday was dedicated to the ICAO/NACC/DCA/7 conference, serving North America, South America, and the Caribbean where Shaesta expressed the need for STEM education in her keynote address. Wednesday was an absolute signature piece to this trip. 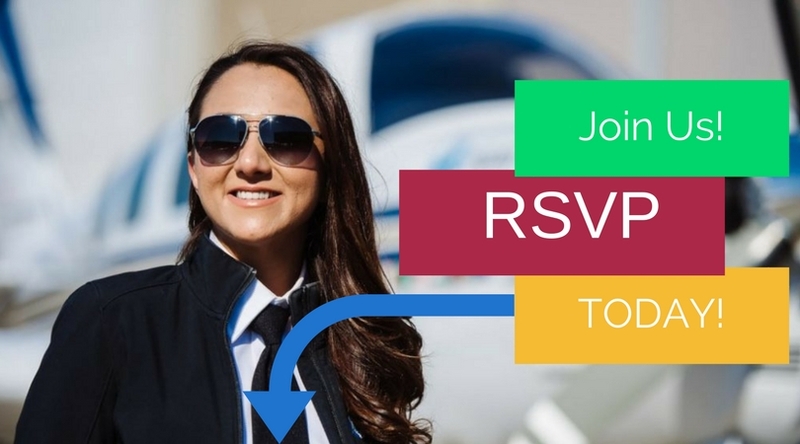 Signature Flight Support, along with Women in Aviation International, hosted our VIP event at Signature Flight Support’s DCA location, Reagan National Airport. More than 50 distinguished guests attended and awards were presented to Shaesta commemorating this historic, milestone flight for STEM and aviation education. 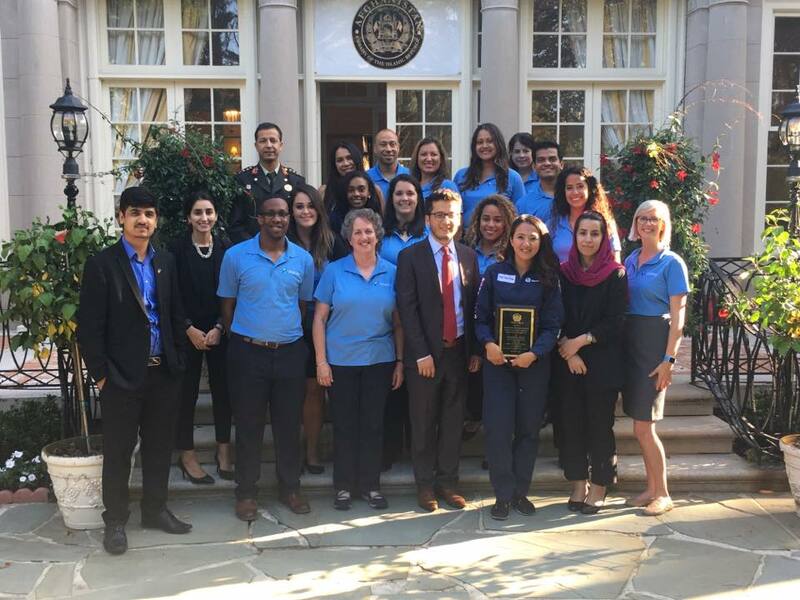 Following the event, the Dream Team visited the Embassy of Afghanistan for a very special reception honoring Shaesta and her team. This week has been full of inspiration and hard work. It was extremely empowering to have so many exceptional experiences jam-packed into a week of progress and outreach. 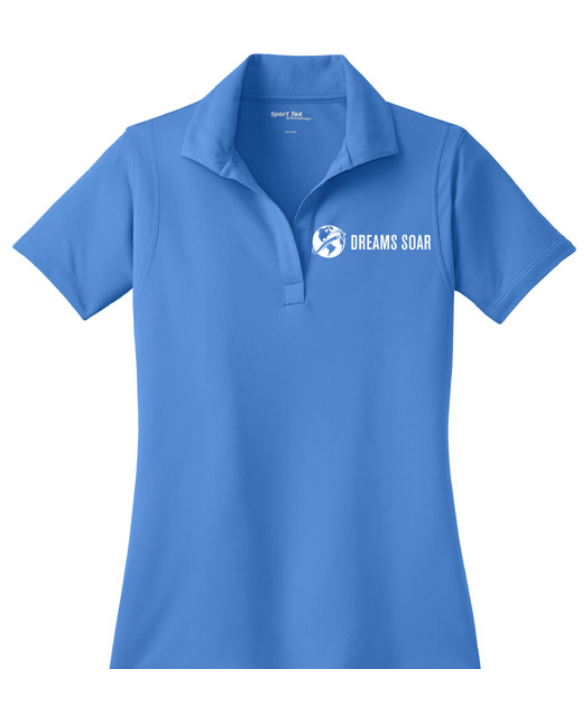 What’s next for Dreams Soar? Stay tuned! Thank you to Paramount Business Jets, Richard Zaher and Nancy Graham for supporting the Dream Team during this special time in Washington, D.C.
Join us to celebrate the return of our founder, president and pilot, Shaesta Waiz, the successful completion of the global flight outreach program, and accomplishments of the Dream Team: members, partners, donors, followers and YOU! We have an exciting ceremony planned, and look forward to celebrating such a historic, milestone journey with you! ATTENTION YOUNG DREAMS SOAR FANS! 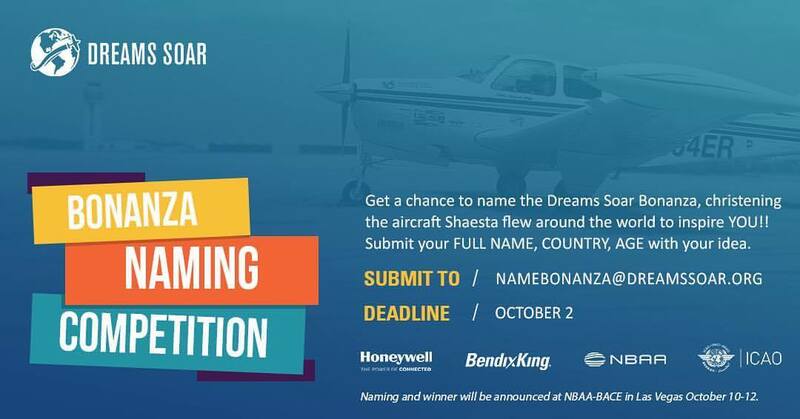 Dreams Soar and its global partners, ICAO, Honeywell, and NBAA have officially launched a competition to name the Bonanza A36 that flew around the world with Shaesta! This competition ends quickly so put your thinking caps on and send in your submissions today! The winner will be announced at the 2017 NBAA-BACE in Las Vegas, Nevada, Oct 10-12! Winner will receive a signature package from Dreams Soar and have the opportunity to get a Skype tour of the Bonanza A36! Now is your time to shine and show your support for Dreams Soar’s mission to inspire the future generation of aviation and STEM professionals! Ages 18 and under. Submissions are due to namebonanza@dreamssoar.org by October 2 and reviewed through October 5. Check out this amazing article and video by NBAA recapping Shaesta’s keynote speech at the ICAO NACC/DCA/7 Conference. NBAA has been a dear friend to Dreams Soar since inception and we could not have accomplished what we have without them. Read more here! Thank you NBAA for all you have done for us! 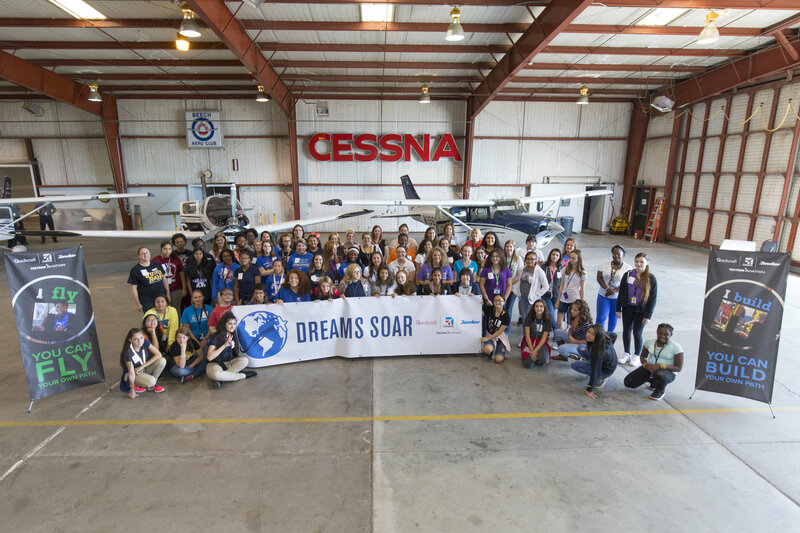 As part of Textron Aviation’s workforce development initiative, a Dreams Soar outreach event was held on September 13 to promote STEM education to middle school girls. The event was held at the Textron Aviation Employee Flying Club hangar and sponsored with community partners, Honeywell and Exploration Place. 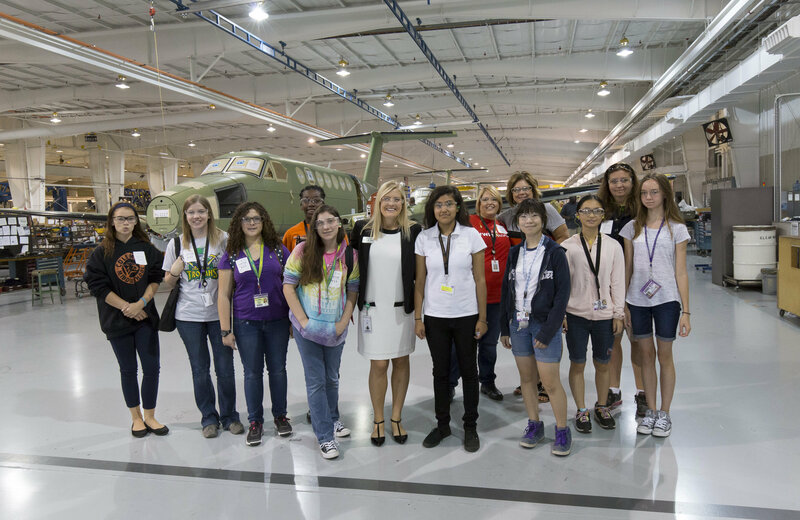 Fifty middle school girls from Wichita public schools were given a tour of the Citation Longitude and Beechcraft Bonanza production lines and participated in STEM activities hosted by Exploration Place. 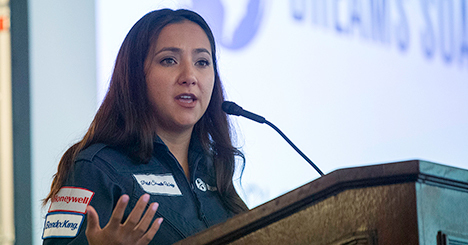 Rosa Lee Argotsinger, Director of Communications for Textron Aviation, presented her experience as an international demonstration pilot with a technical degree. Shaesta was unfortunately unable to attend due to weather delays. Dreams Soar would like to thank everyone involved in this event, with a special shout out to Sinduja Babu, who led the planning efforts in Wichita! Thank you Textron Aviation for holding this outreach event supporting the Dreams Soar mission! 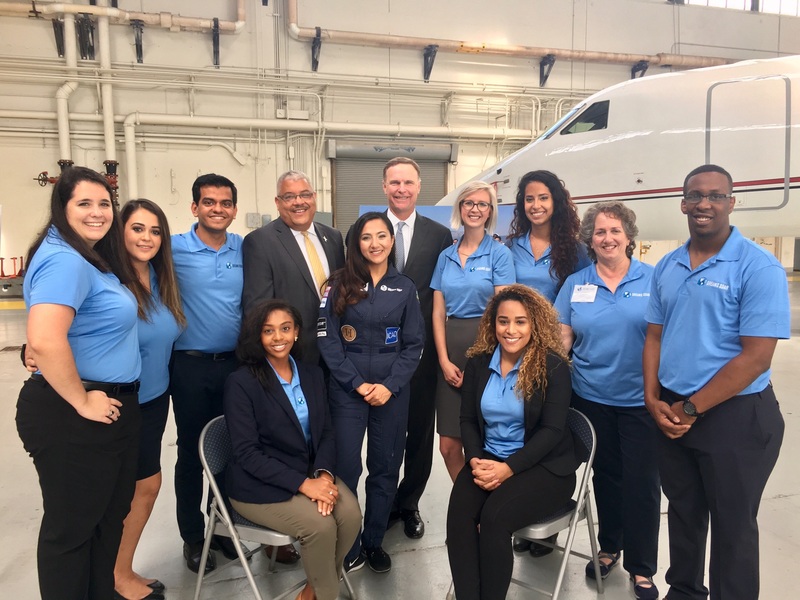 Check out the latest blog from the Smithsonian National Air and Space Museum where Hillary Brady had the opportunity to sit down with several members of the Dream Team and discuss the Dreams Soar mission. Read more here! Thank you, Smithsonian, for taking the time to get to know the Dream Team and our mission! 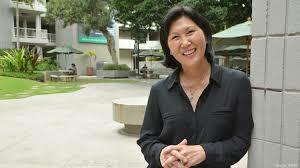 Susan Yamada is an entrepreneur from Hawaii. She is the Executive Director of the Pacific Asian Center for Entrepreneurship (PACE) at the University of Hawaii at Manoa’s Shidler College of Business. Susan Yamada is a self-proclaimed “accidental entrepreneur,” with a career that moved from hospitality to publishing to leading tech companies. 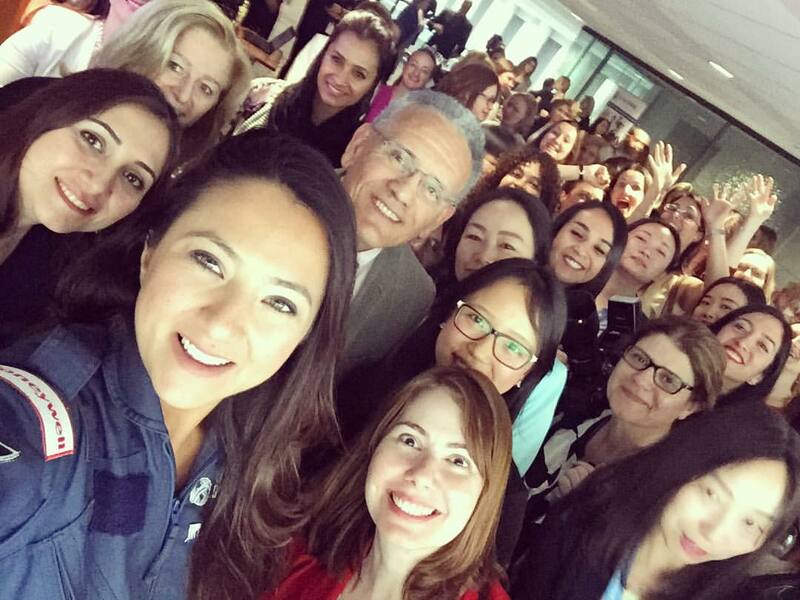 Susan Yamada’s success has enabled her to dedicate herself to giving back to her community by mentoring young future entrepreneurs. One installment of her gift back to her community is a $50,000 scholarship that is awarded to students attending the Manoa’s Shindler College of Business. 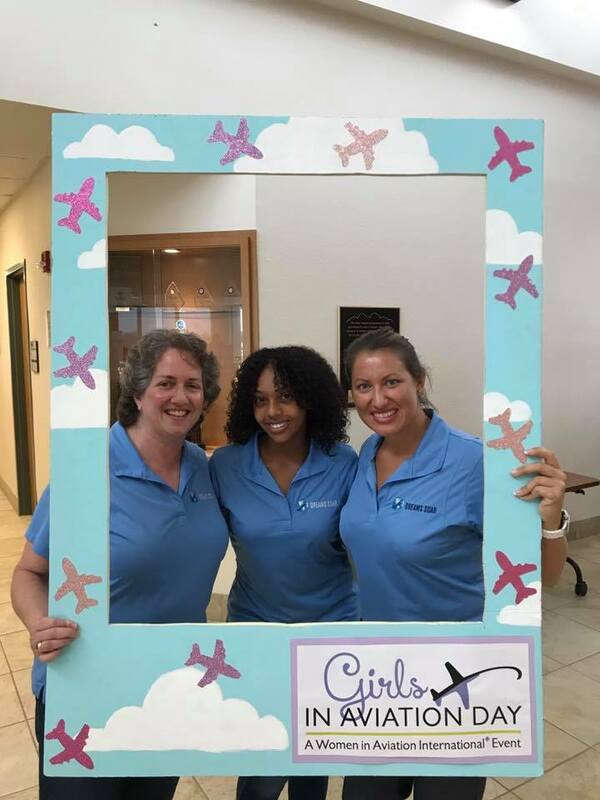 Board & advisory members Jill Meyers and Lyndse Costabile, along with Dream Team member, Linda Hall, had an amazing day, September 23, at WAI Florida Tech Chapter’s “Girls in Aviation Day” speaking to these amazing, young girls excited about aviation! 3M Separation and Purification Sciences Division (SPSD) with Biotech Week Boston are teaming up to bring together women scientists and allow them to work on their leadership skills in their respective fields. This event is a round-table discussion with panelists that answer questions about the bio-processing industry. Bio-processing is when complete living cells or their components are used to create certain products. After the panelist discussion, 3M SPSD and Biotech will create a mentorship program between these scientists to jump start certain projects in the industry.